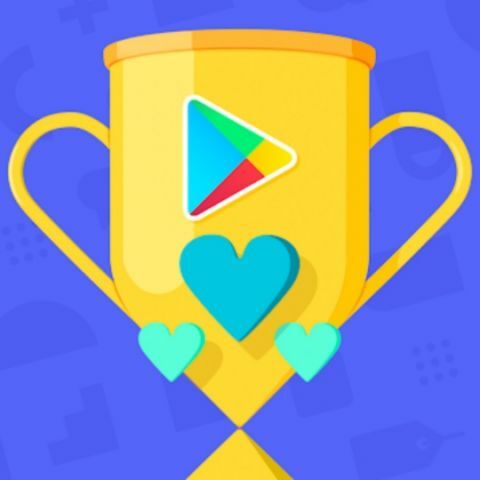 Google has added ‘Fan Favorite’ categories and is asking users to vote for their favourite app and game of 2018. Google releases a list of the best apps and games every year but this time, it’s also asking Android users to vote for their favourite ones on the Google Play Store. The company’s year-end awards are now interactive as it has added new ‘Fan Favorite’ categories as part of its “Best of Play” yearly app awards list. It should be noted that the while the company's press statement mentions that users will will also get to vote for the movie they think was the best this year, but the option is not available as of writing. To vote, one can either open Play Store app on their Android-powered phone to cast a vote or head over to the webpage here. Do note that voting closes on November 26, 2018 and the Fan Favorite winners, along with Google’s list of the Best of 2018 picks will be announced on December 3, 2018. Even though there are a slew of games, Google has limited the number of games and apps one can vote for. Additionally, a person can cast only one vote per category. After that, they will be shown where their chosen app or game stands. Talking about games, one will see some well-known titles like PUBG, Clash Royale, Hill Climb Racing 2 and others competing against each other. While in apps, there are options to vote for Google Pay, Where Is My Train and many others. It seems that Google has localised the voting for apps and games since Gaana, Hotstar and Zee5 are also on the list. Last year, Red Bull TV won the award for the Best TV Experience, while the Best VR and AR Experience awards were won by Virtual Virtual Reality and Woorld respectively. Transformers: Forged to Fight won the award for the Best Game on the Play Store, while the Best Multiplayer game award went to Blizzard Entertainment’s, Hearthstone. For a complete list of last year's winners, click here. Which is the best app and game for windows phone? how can i play this game??? Which is the best looking notch display smartphone right now ?